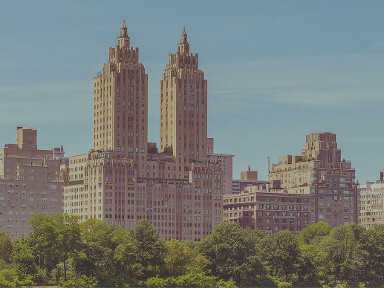 Welcome to Metropolitan Equities, representing the most elegant no fee rental apartments as well as the sale of condominium and cooperative apartments without board approval. Contact us today to learn about sale and rental opportunities in our beautiful, architecturally significant buildings that have been carefully restored to their original grandeur. Privacy | Terms & Conditions | All site content copyright © 2019 Metropolitan Equities, LLC. All rights reserved. Website designed & developed by ZDI.